The terms "Celtic" and "punk," on their own, don't seem to belong together. But after nearly two decades, Flogging Molly has made a career out of fusing the two genres into a maelstrom of catchy shanties and drunken sentiments. 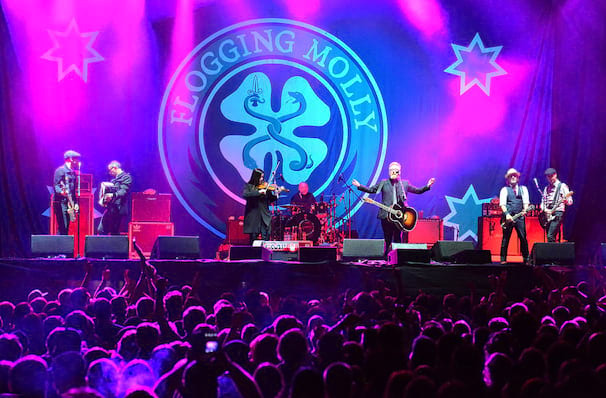 Celtic-punk rockers Flogging Molly are hitting the road again with a series of shows that promise to rouse audiences with their anthemic odes to the Emerald Isle. Formed in early 90's LA and led by Irish frontman Dave King, their infectious Celtic-tinged reels are perfect for dancing along to, for those who love their Irish heritage and those who just want a heart-stompingly good night out. Expect and an elective mix of old favorites, sing-a-longs, rare acoustic numbers and new material strung together by King's cheeky tales and jokes and first-rate musicianship from the legendary seven-piece group! Sound good to you? 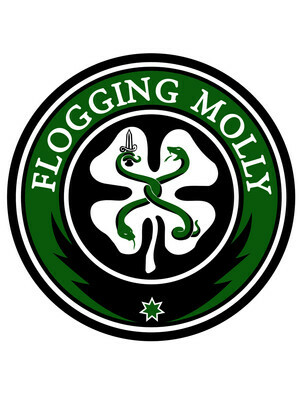 Share this page on social media and let your friends know about Flogging Molly at Avondale Brewery.